Oartec began as a side project of former Australian national team rower Matt Roach, who represented Australia at World Championship level in the men’s heavyweight eights and fours during the 1990’s. After retiring from competitive rowing he began working as the head rowing coach of Sydney Grammar School in the early 2000’s. It was there that he realised the absence of an effective indoor technique and training tool that would streamline the learn to row process and improve the ability to communicate and coach the technique fundamentals involved in rowing. In a small garage in Sydney using a mix of salvaged rowing boat and ergometer parts and some friends to help with the design and fabrication of a reinforced frame, the first working prototype rowing machine was created. It took a couple more part time years including professional design and engineering input to steadily evolve. By mid 2006 this machine was ready to showcase to rowing coaches around Australia. Orders soon followed and Oartec opened ready for business. 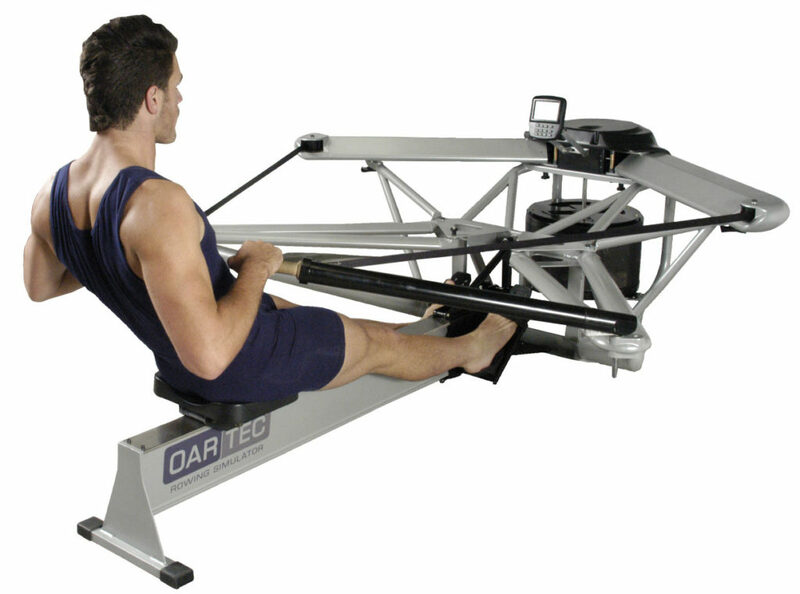 The first Oartec model was named the Oartec Rowing Simulator. It was manufactured in Sydney and first production models were delivered in early 2007. 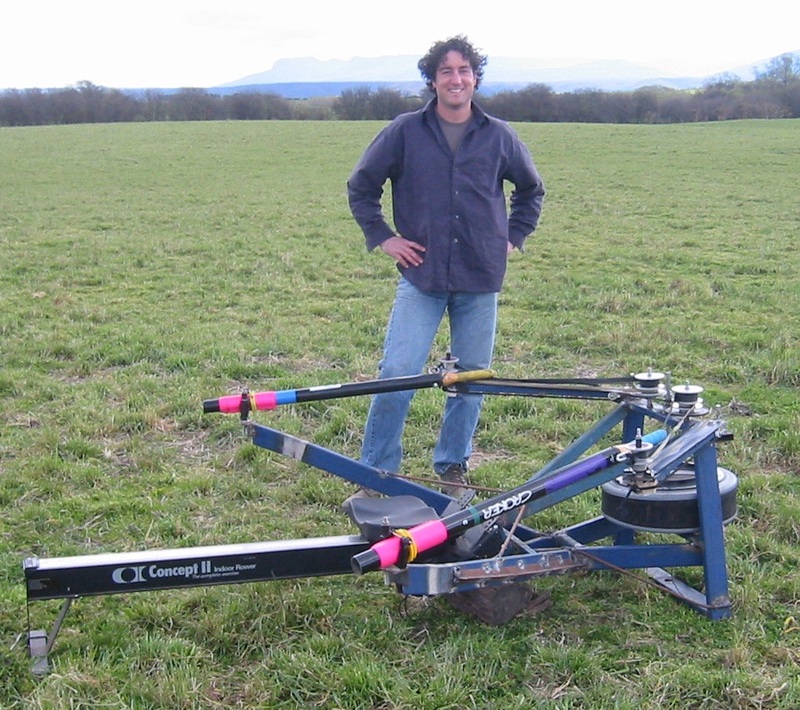 This original and innovative design received a US patent for it’s unique drive system that enabled it to be rowed with two oars simultaneously (sculling) or independently with one oar (rowing) without any mechanical changes. Initially designed as a rowing technique coaching tool due to its accuracy in simulating the rowing and sculling oar handle movements, it also provides a functional resistance that allows the rower to practice and improve technique while in motion. By 2008 the Simulator was being distributed and sold by Wintech Racing in the US and Waterrower in the UK and Europe. It soon became a fixture in many of the elite school, college and national rowing programs around the world such as the Harvard Boathouse, GB Rowing, Australian Institute of Sport and The Kings School in Sydney just to mention a few. 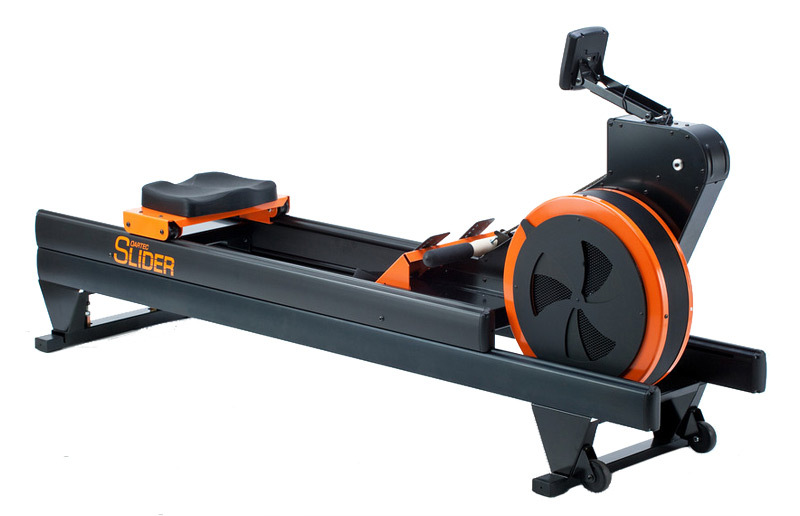 It also became quite an attraction to the home user wanting something closer to real rowing technique that not only was more entertaining to row but utilized all of the rowing muscle groups more specifically. The Simulator was manufactured up until 2014 when the economics of producing and distributing this model worldwide became too challenging. Existing units are still going strong and continue to be supported by Oartec with parts and service support. 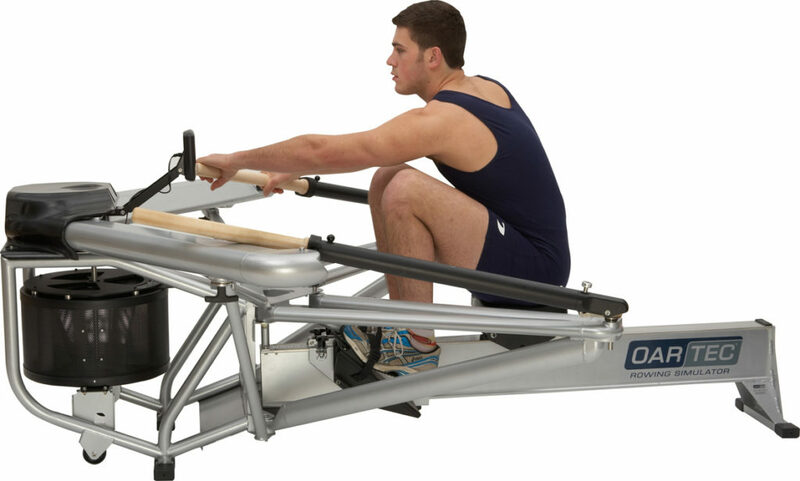 As an addition to the Oartec model range, the Oartec Slider dynamic rowing machine was designed in 2009. The increase in the popularity of dynamic rowing machines around this time was due to the high instances of rib and lower back injuries particularly amongst rowers doing high volumes of indoor rowing training during the winter months on the stationary rowing machines. This led to a period of innovation and the release of a variety of new dynamic models in 2010 including from the major stationary rowing machine manufacturers such as Concept 2 and Waterrower, and the original inventors of the dynamic rowing machine, Rowperfect. The Slider design improved on the only previously available dynamic system at the time that was sold by Concept 2, incorporating instead the dynamic mechanics into the frame of the machine, reducing the overall footprint and making the floorspace around the machine much neater whilst improving the feel and simplicity of the dynamic movement. 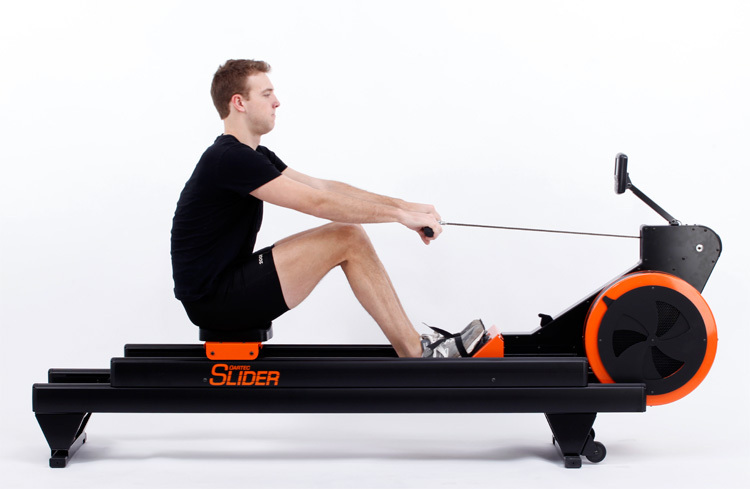 The Slider was welcomed into many of the elite school and college rowing programs and was collectively manufactured and marketed worldwide in partnership with Waterrower. The biggest breakthrough was making the dynamic rowing machine accessible and practical for the home user. The Slider delivered great value and performance, with many customers immediately realising the reduced strain on their lower back that they were forced to endure when using the stationary machine. The increase in popularity and use of the rowing machine for general fitness meant that the continual evolution of the dynamic rowing machine was essential if it was to become widely recognised and accepted as a better alternative to the stationary rowing machine. In 2014 the Oartec and Waterrower partnership ended and the Slider continued to be manufactured and sold by Waterrower as the SliderDynamic. 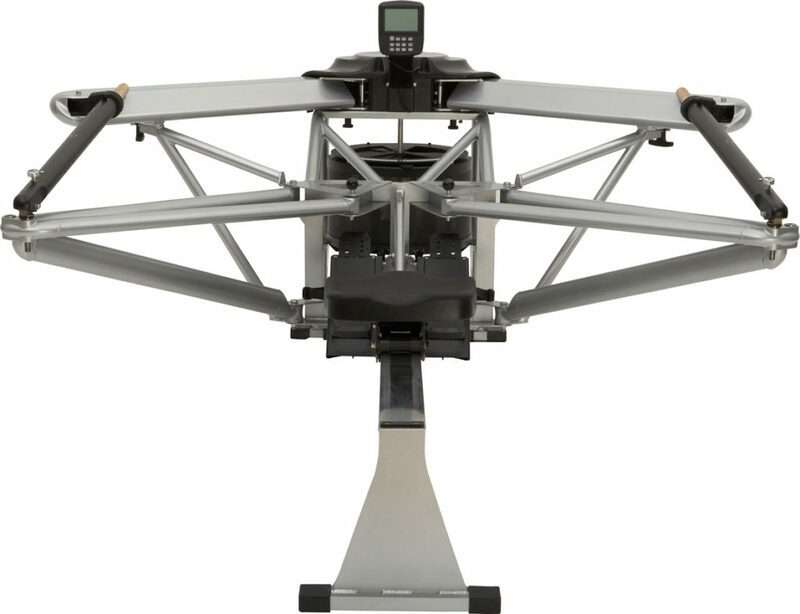 Rethinking the dynamic rowing machine became Oartec’s main focus. 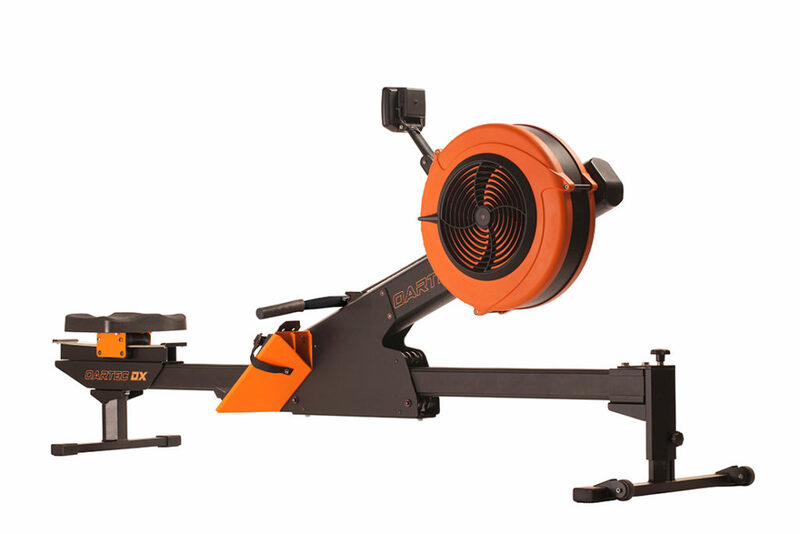 Launched in late 2016 the Oartec DX was specifically designed to deliver what is not only the best dynamic rowing machine but the best way to row indoors period. Who wouldn’t want to use something that is better for their body, replicates the biodynamics and loads on the body that you naturally get rowing a boat on the water; at the same time being able to rely upon a cleverly engineered, robust and durable rowing machine that is capable of standing up to daily commercial use? 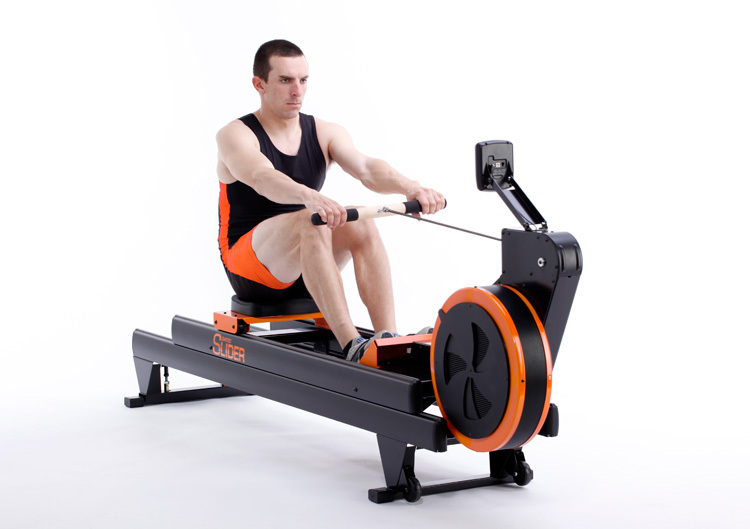 The DX is easy to use for all levels of rower not just the elite on water rower. It becomes the perfect one stop fitness solution for the home that works the whole body, in a safer way, that is more enjoyable to row and will last forever. We think our history and commitment to producing the best indoor rowing experience has led us to achieving in design everything we set out to do from the beginning. We sincerely thank everyone who has been part of the journey along the way, from our early adopter customers to our manufacturing and design partners, we couldn’t have done it without them. We hope you too will get to enjoy our Oartec products for years to come.